Kevin Sorbo’s next faith film tackles the pledge of allegiance. 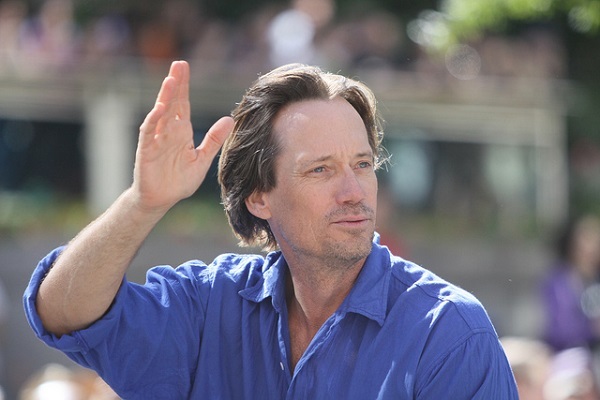 Kevin Sorbo is days away from filming another in his line of faith films. 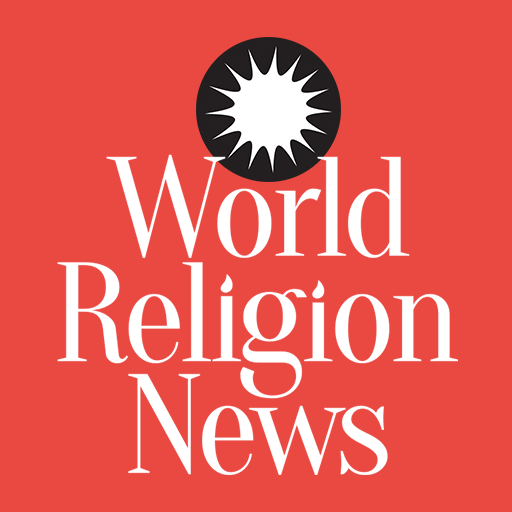 One Nation Under God will begin shooting on April 8, and is set around a Louisiana high school where they have removed "Under God" from the Pledge of Allegiance. One Nation Under God seems to follow the same plotline of Sorbo’s other faith films. In God’s Not Dead, he starred as an atheist professor who comes to accept Christ. In another upcoming film starring Sorbo, Let There Be Light, Sorbo plays an atheist author who eventually accepts Christ. In One Nation Under God, a new student challenges the “Under God” policy. He is tasked with convincing his centrist teacher (played by Sorbo) and the school principal (played by Casper Van Dien), who defends the policy, that the policy is wrong. The debate leaks out of the magnet high school, located in Louisiana, and spills into the ongoing presidential campaign. Antonio Sabato Jr. plays one of the candidates, who just so happens to be an alumnus of the high school. Further, within his platform, he promotes religion in the public schools. One Nation Under God reunites Sorbo with screenwriter and director Lisa Arnold. The two worked together on God’s Not Dead. Sorbo is probably best known for his work before this string of faith-based films. He starred as Hercules, and Hercules: The Legendary Journeys, playing the titular role. He also played a leading role in Andromeda as Captain Dylan Hunt. Let There Be Light is slated for a 2017 release, and there is no release information for One Nation Under God as of yet.